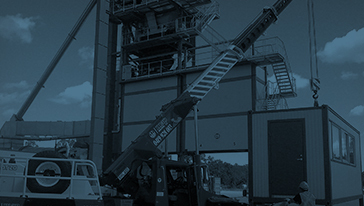 MAP Crane Hire is a Mandurah based company dedicated to crane, plant and lifting solutions throughout metro and regional Western Australia. Our fleet of modern, low hour cranes are available for Wet and Dry Hire. Do you want a career in the Telecommunications industry? We are currently looking for a number of Telecommunications Riggers to join our existing team.